It seems like a great day to do some exploring, don't you think? 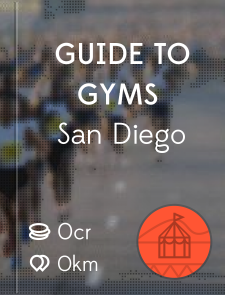 Check out the travel and audio guides for San Diego below! or get the app or continue below! Tales & Tours is the personal tourguide that fits your pocket. Guide away on iOS and Android! 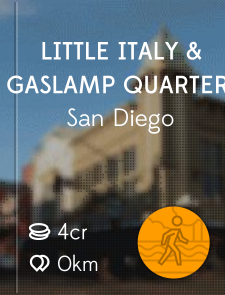 © Tales & Tours - Travel Audio Guides for San Diego and the rest of the world!